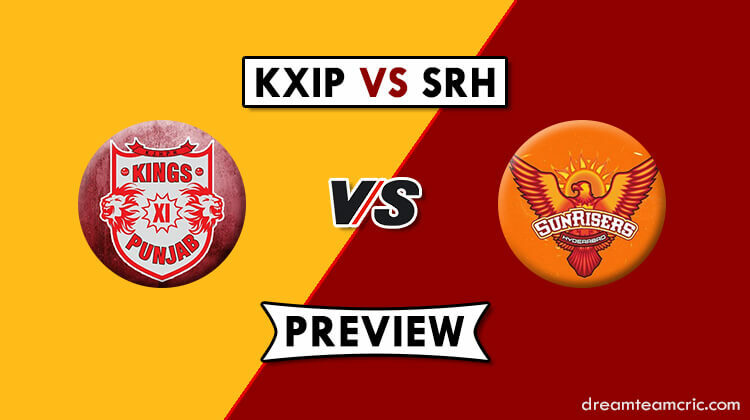 Its time for the 22nd match of the tournament which will be played between the Sunrisers Hyderabad and Kings XI Punjab at the IS Bindra Stadium of the Punjab Cricket Association in Mohali. The last match for both teams hasn’t been good as both teams are coming on the back of a defeat. Sunrisers suffered their second loss of the season against Mumbai Indians in the last game after they succumbed to a 40 run defeat as they failed to chase a paltry 136 courtesy Alzarri Joseph who finished with the best bowling figures in IPL history with 6 for 14 from 3.4 overs. Meanwhile, Kings XI Punjab are coming after a disappointing loss against the reigning champions Chennai Super Kings by 22 runs. At one stage they were cruising with their chase when a 110 runs stand for the third wicket between Sarfaraz Khan and KL Rahul was taking the game away from CSK, but the slowness of the wicket haunted KXIP’s chances. If we talk about the head to head battle between these two sides, it has been one-way traffic favoring the Sunrisers Hyderabad. Both teams have been involved in 12 battles so far where Sunrisers have won 09, whereas, the Kings XI Punjab have emerged victorious only three times. Here in this article, we have come up with some Grand League Teams depending on the current scenarios and match situations to help you win big with minimal investments. Considered as the fastest track in India, the PCA stadium in Mohali has always favored the seamers while the ball comes onto the bat very well. The pinch of greenery on the surface generally helps the seamers pace and bounce. Sunrisers might opt for some alternatives in their middle order. KXIP despite a loss in the last encounter are quite reluctant to tinker with the eleven. Kings XI Punjab: Ravichandran Ashwin (c), Nicholas Pooran, Simran Singh, Moises Henriques, Karun Nair, David Miller, Lokesh Rahul, Harpreet Brar, Mujeeb Ur Rahman, Darshan Nalkande, Varun Chakravarthy, Sarfaraz Khan, Murugan Ashwin, Mohammed Shami, Andrew Tye, Mayank Agarwal, Hardus Viljoen, Sam Curran, Agnivesh Ayachi, Ankit Rajpoot, Mandeep Singh, Agnivesh Ayachi, Chris Gayle, Arshdeep Singh. Sunrisers Hyderabad: Kane Williamson (c), Ricky Bhui, Wriddhiman Saha, Basil Thampi, Bhuvneshwar Kumar, Martin Guptill, Jonny Bairstow, Sandeep Sharma, Deepak Hooda, Vijay Shankar, David Warner, Shreevats Goswami, Rashid Khan, Siddarth Kaul, T Natarajan, Manish Pandey, Shahbaz Nadeem, Yusuf Pathan, Billy Stanlake, K Khaleel Ahmed, Mohammad Nabi, Abhishek Sharma, Shakib Al Hasan. 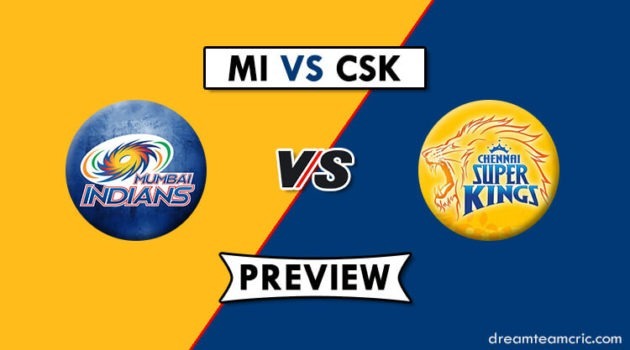 Kings XI Punjab: Sarfaraz Khan, Chris Gayle, KL Rahul, Mayank Agarwal, Mohd Shami, Mandeep Singh, Mujeeb-ur-Rahman, R Ashwin, M Ashwin, Sam Curran, David Miller. 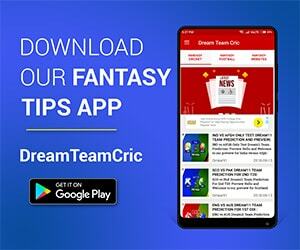 Jonny Bairstow and David Warner are blazing guns for SRH while the likes of C Gayle, KL Rahul, Sarfraz Khan and Mayank Agarwal have been scoring consistently for Kings XI Punjab. The surface in Mohali generally is a fast-paced track with some hint of grass on it which is always helpful for the fast bowlers. Here’s a team which will emphasize on the pacers from either side. Both teams are leveraged with many all-rounders in their ranks. Here’s a team which will feature more of the all-rounders.